Contact Sundecks Today and Let Us Help You Get Started! 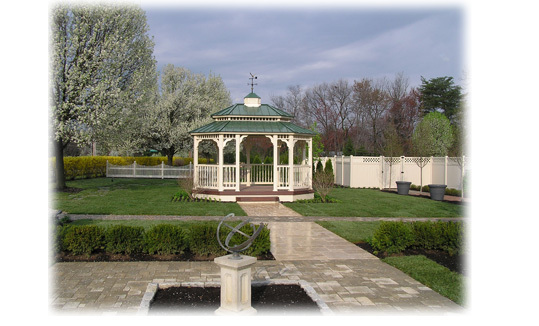 Sundecks by T & A Contractors, Inc., serves Home Builders, Developers and Residential Customers in Maryland, Virginia, Washington, D.C., West Virginia, Delaware and Pennsylvania. Sundecks is your one-stop outdoor living solution for decks, hardscaping and landscaping. If you have any questions about how Sundecks by T & A Contractors, Inc. can design and create your outdoor living oasis or help your company complete a project, please give us a call or send an e-mail. Sundecks by T & A Contractors, Inc. Copyright 2009 Sundecks by T & A Contractors. All rights reserved. Web page design by Michele Stinson.